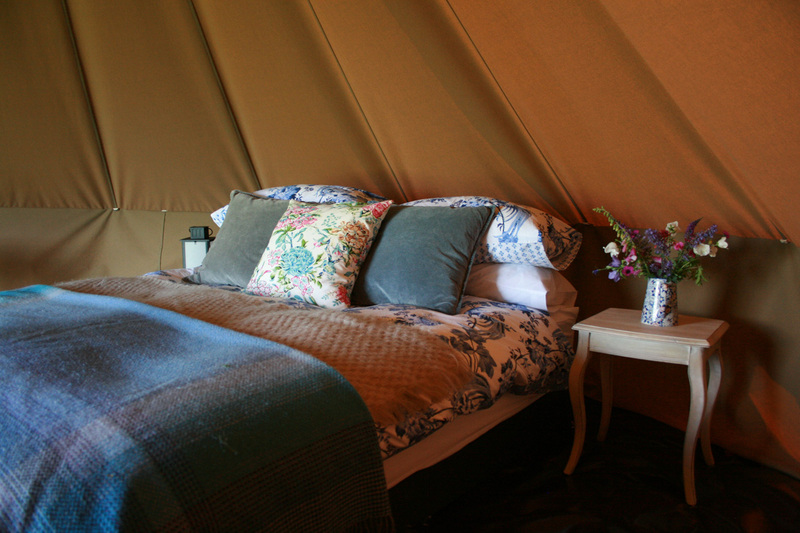 Hilltop's bell tents are all hand-crafted in the UK with the finest canvas. We have four for you to stay in, offering luxury, space and real sense of the outdoors. You can book a whole bell tent ticket for 4 to share the cost amongst friends, or, you can book a ticket to stay in a bell tent and opt to be in the same bell tent as a certain person. Just let us know who, by emailing chat@fitasafiddlefestival.co.uk!